Yep, it’s 2.5 weeks to go and time to make sure all the necessities have been covered. If you need assistance in any way, please let us know. And if you haven’t already, REGISTER NOW! We’ll also be communicating directly with attendees via email, so watch your inboxes for the ultimate juice on Congress 2017! Looking forward to seeing you in Melbourne in just over a fortnight! As part of the Community Energy Congress, the Alternative Technology Association is happy to present Speed Date a Community Energy Expert. 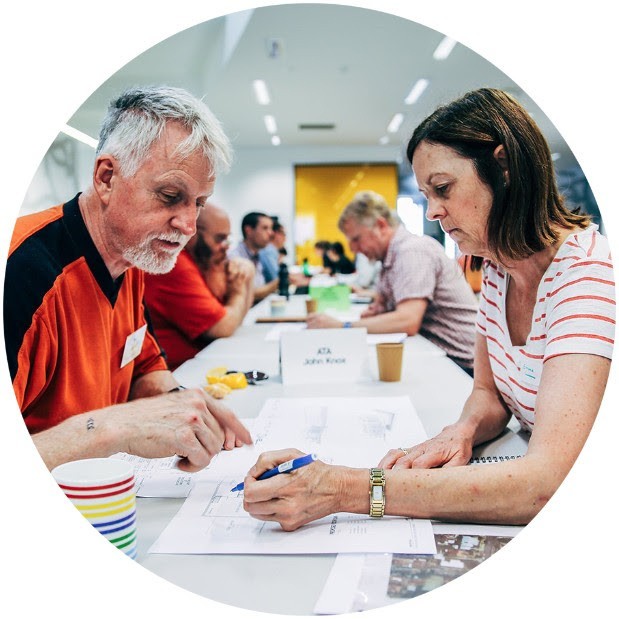 Speed dating will run across the two days of the Congress and will offer free personalised advice from experts on the financial, legal, community engagement, and technical aspects of getting a community energy scheme up and running. Read about the experts and register here for your 30-minute, one-on-one ‘date’ and make the most of the chance to talk to experts in the field and people who’ve done it all before. Special thanks must go to the sponsors of this event: Flex & the Business Council of Co-operatives and Mutuals. What happens when you give community energy folk a Churchill Fellowship? Chris Cooper and Heather Smith both had the opportunity to travel and visit community and renewable energy leaders around the globe. In an exciting side event just added to the Congress 2017 program, Chris and Heather will discuss many of the insightful things they learnt from these great experiences, including business models, innovative finance, cool technology, community activism and local economics. Chris Cooper looked at how to scale community energy by meeting entrepreneurs and visionaries in the UK, Germany and the USA. You can read more on his Citizen Power blog and download the full report on the Churchill website. Heather Smith traveled to USA, Germany, Denmark, UK and Japan to investigate the changes in electricity markets that are being stimulated by community led energy initiatives. You can read more on her blog and access the full report on the Churchill website. Keen to attend Congress 2017 on a budget? Or just love helping out behind the scenes..? We’d like to extend the opportunity to join our team of dedicated and enthusiastic volunteers! Thank you to those who have already expressed an interest, we’re looking for just a few more volunteers to make the event run like clockwork – we couldn’t do it without you! It’s true, we value our volunteers extremely highly. It is our intention that volunteering at Congress 2017 should be a truly rewarding experience, one that provides a unique opportunity for professional networking, learning and great satisfaction. 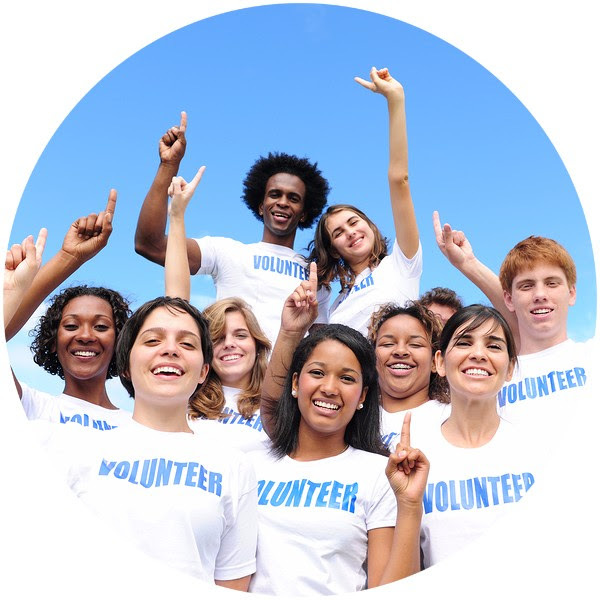 If you’re keen to join our team of enthusiatic volunteers, we’d love to have you. Please email Steve for more information and to register your interest. Continuing with our series profiling the 2017 Congress presenters, this week we’d like you to meet Matthew (Growth through Partnerships: Working with Networks), Dean and Belinda (Main-stream: Back to the Future). Matthew Charles-Jones grew up in North East Victoria, where he grasped early the value of undeveloped landscapes; enjoying the privilege of untimed play in mud, streams and forests. Backgrounding this work is formal studies in Education, Outdoor and Environmental Education and Ecology. More recently he has more actively diverted his attention to sustainability and practical methods to reduce our collective impact on nature. Currently Matthew is Co-President of Totally Renewable Yackandandah, a small and passionate group working to transition ‘Yack’ to a reliance on 100% renewable electricity by 2022. This 100% journey is increasingly punctuated by unforeseen opportunities, unexpected creativity and unbelievable support. Dean Spaccavento is Co-founder of Reposit Power. Reposit Power is a leading distributor energy company that integrates software with solar battery systems to reduce our reliance on fossil fuels. Before devoting his time to Reposit Power, Dean served as the Chief Information Officer of Energy Response. 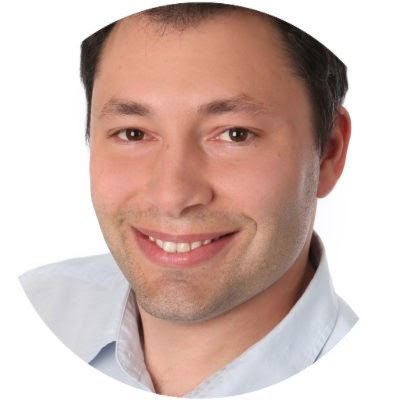 Dean is refreshingly direct and considers himself as a grid nerd, having an intimate understanding of the electricity space and high performance enterprise software for modern grids. 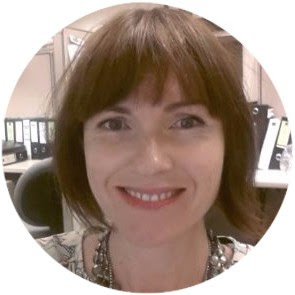 Belinda Kinkead is the Australian Director of L03 Energy. L03 pioneered peer-to-peer energy trading platform with the Brooklyn Microgrid using Blockchain technology in distributed solar energy systems. Belinda is a highly-skilled sustainable energy and climate finance professional with almost 20 years’ experience. Her work experience includes roles with the Asian Development Bank, the World Bank, EcoSecurities and Sustainable Energy Development Authority in Sydney. She has been involved in renewable energy and climate mitigation projects in China, India, Brazil, Senegal, Ethiopia, Papua New Guinea and Thailand. So many people and organisations are playing a role in organising the Congress, but a few are going above and beyond. To thank them we’re going to profile these great organisations. Read on to find out more about the ATA. The Alternative Technology Association (ATA) is a not-for-profit organisation with over 6000 members that enables, represents and inspires people to live sustainably in their homes and communities. Established in 1980, ATA’s expert, independent advice has helped hundreds of thousands of households save money, reduce their environmental footprint and make their homes more comfortable. 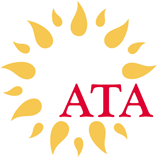 ATA are the publishers of ReNew and Sanctuary magazines. The ATA are members of the steering committee of the Coalition for Community Energy and have worked with many community energy groups conducting feasibility studies and providing technical assistance. ATA developed the Sunulator, a free simulation tool that allows communities to assess the economic feasibility of medium-scale, grid-connected solar power systems – register for the Sunulator training event here. Across Victoria people are getting together to take renewable energy into their own hands. 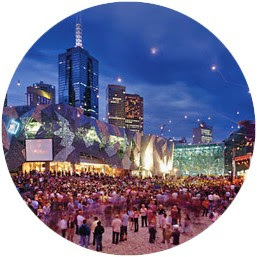 As part of the Sustainable Living Festival 2017, the City of Melbourne will be hosting three free public information sessions to generate momentum towards community energy in Melbourne. 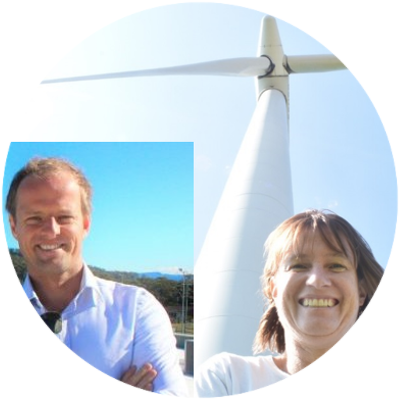 Come along to discover the latest on community-led renewable power from experts including our very own Nicky Ison, connect with like-minded people, and learn about the 2-day Community Energy Congress that will conclude this year’s SLF. Book your place at Congress 2017 HERE.